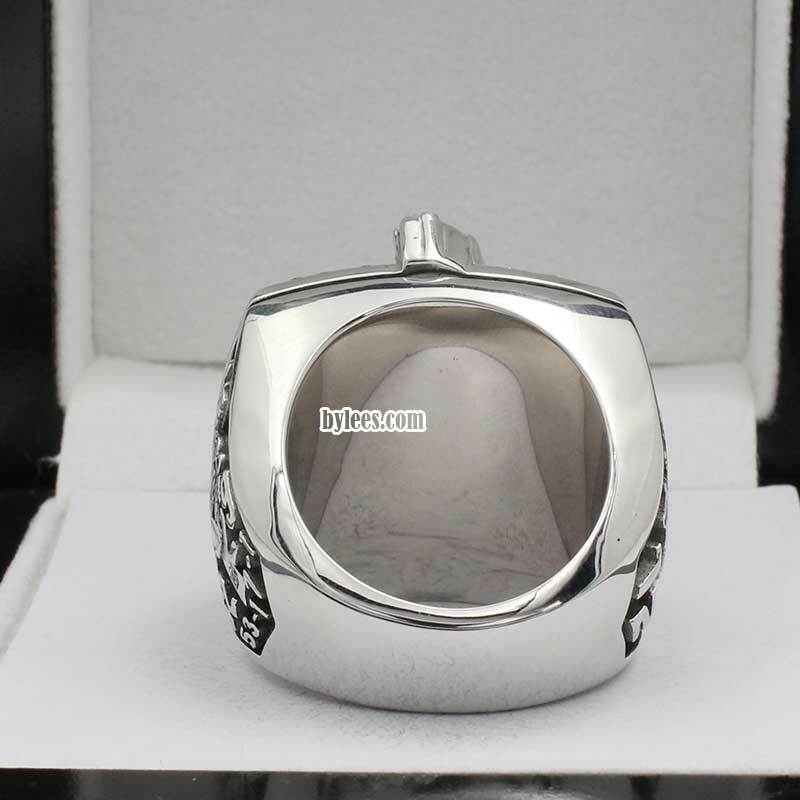 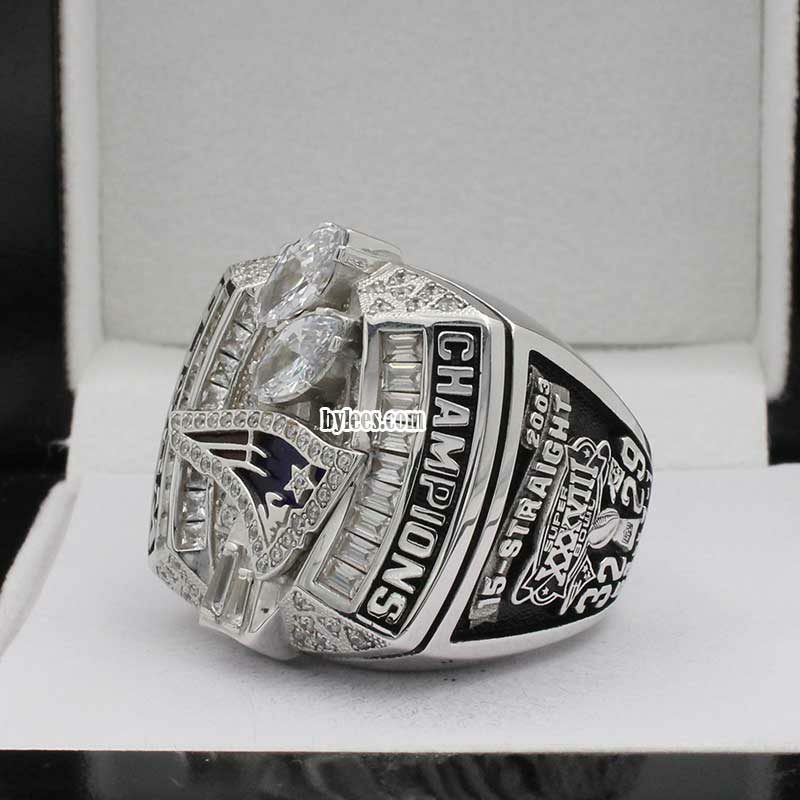 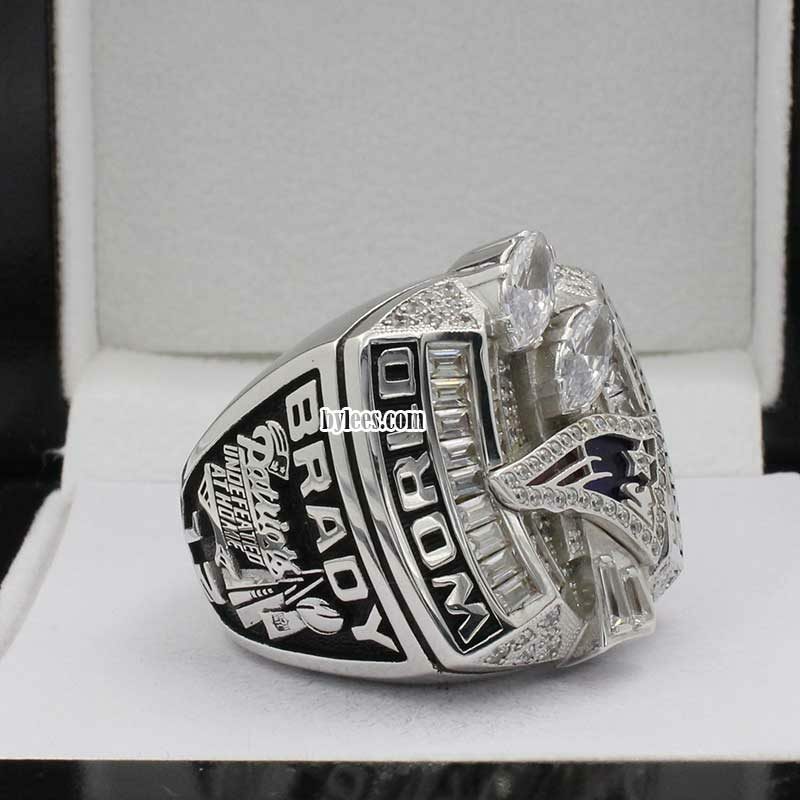 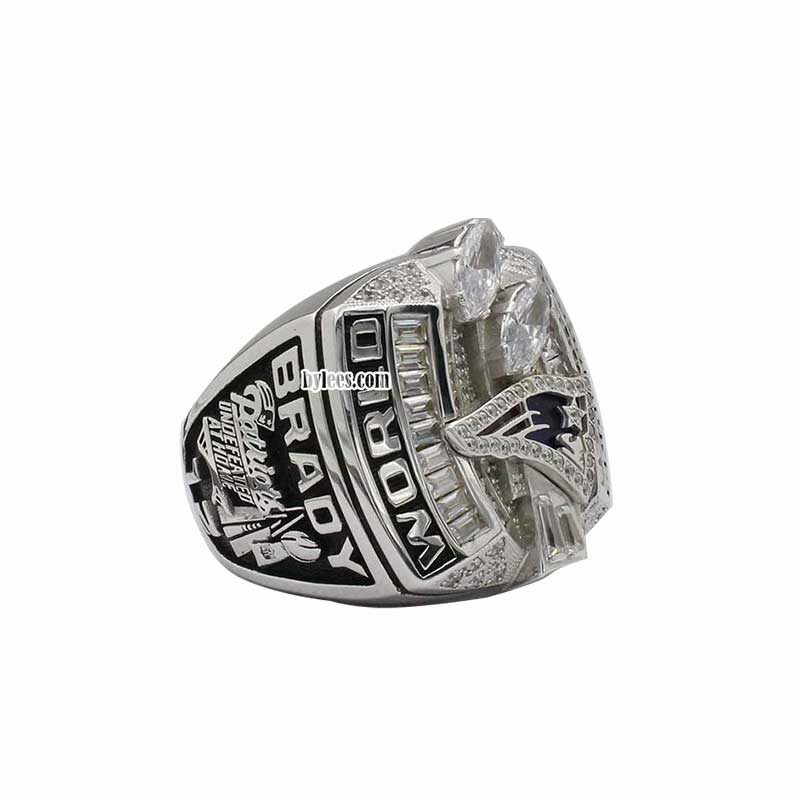 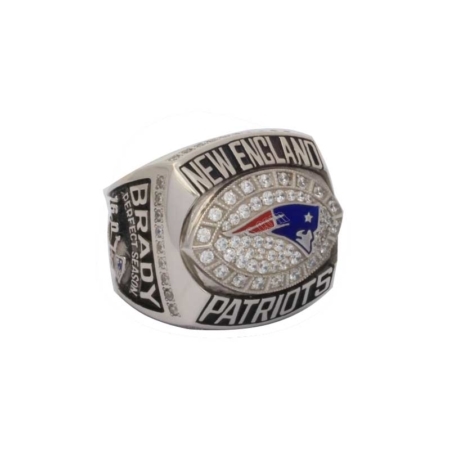 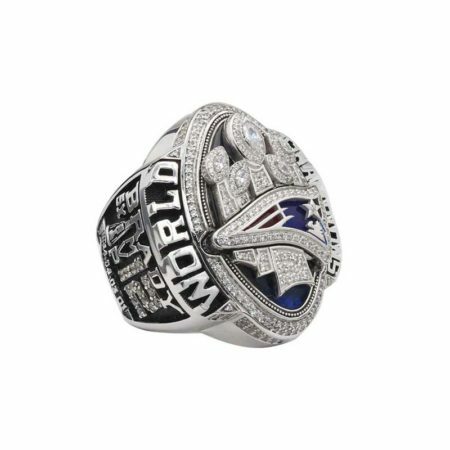 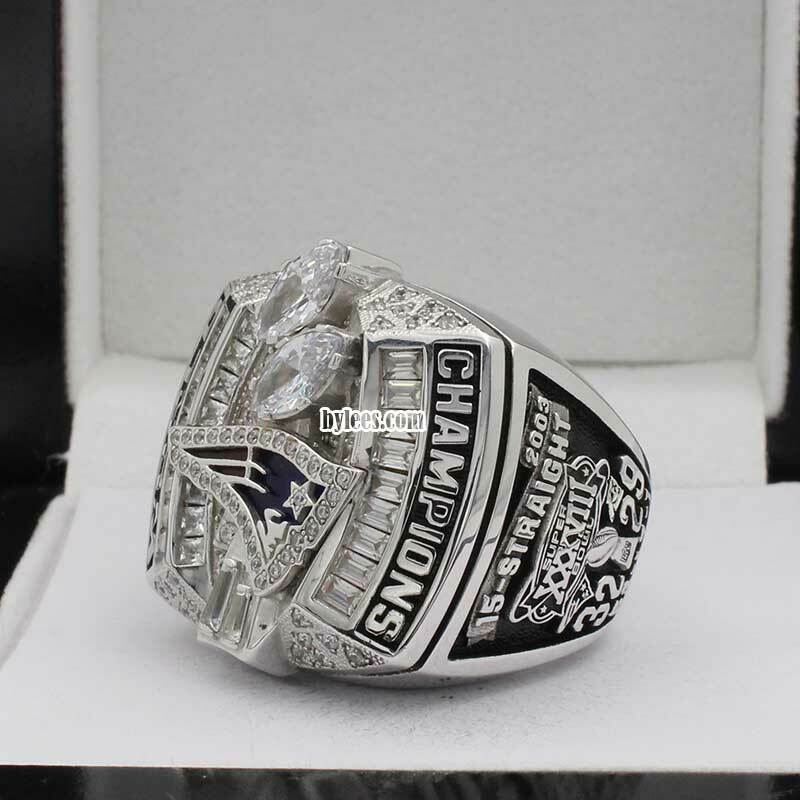 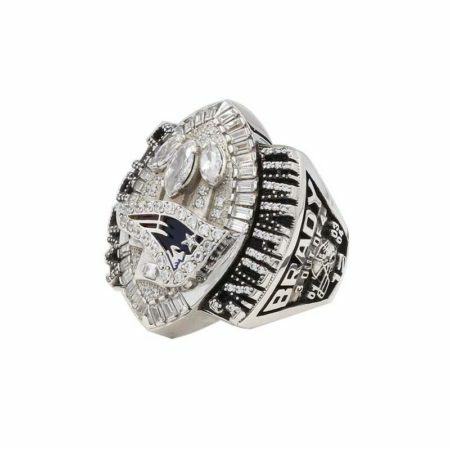 The new England patriots 2003 Super Bowl XXXVIII rings made a great attraction in NFL fans once it was coming out , unlike other square championship rings which were the most popular at that time, the pats 2003 super bowl ring is something between the Oval and Square, this is the 1st time they tried to personalized Patriots rings , to keep the tradition but chase something new. 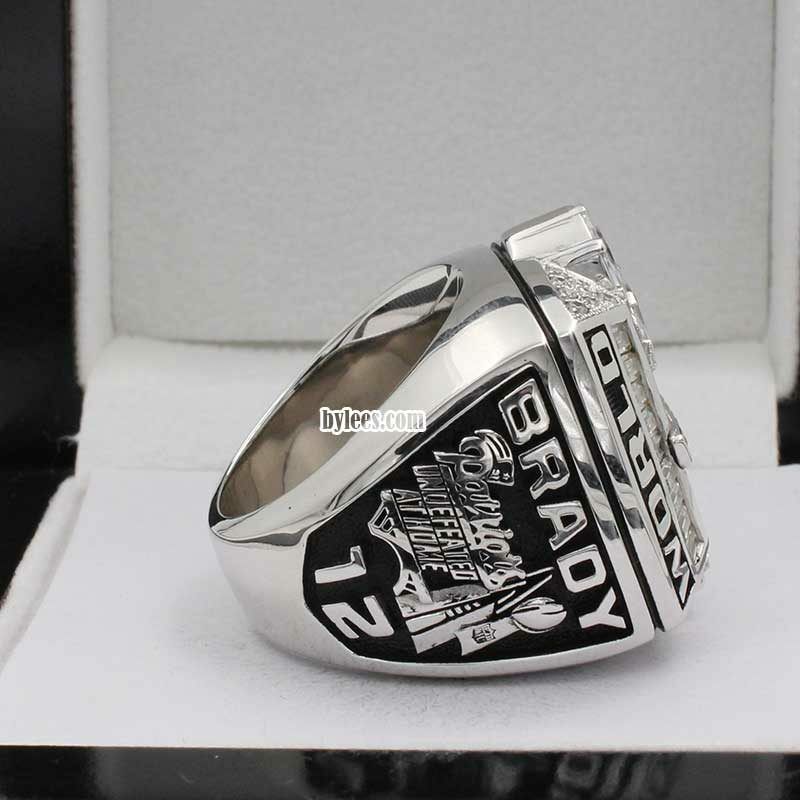 It is the 2nd super bowl ring patriots and Tom Brady had(MVP). 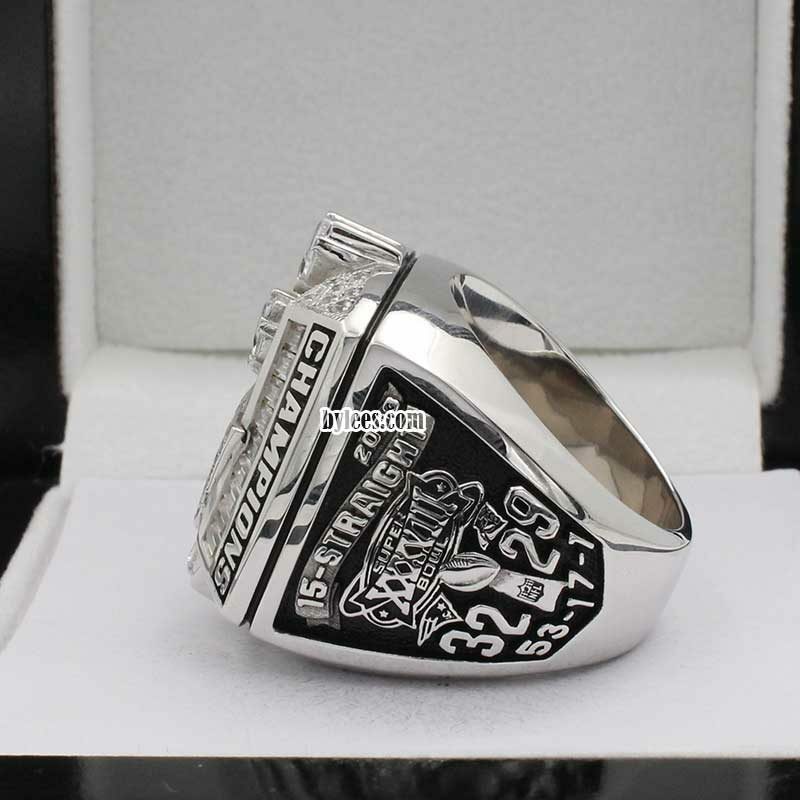 The super bowl 38 was played at Reliant Stadium in Houston, Texas, on February 1, 2004. 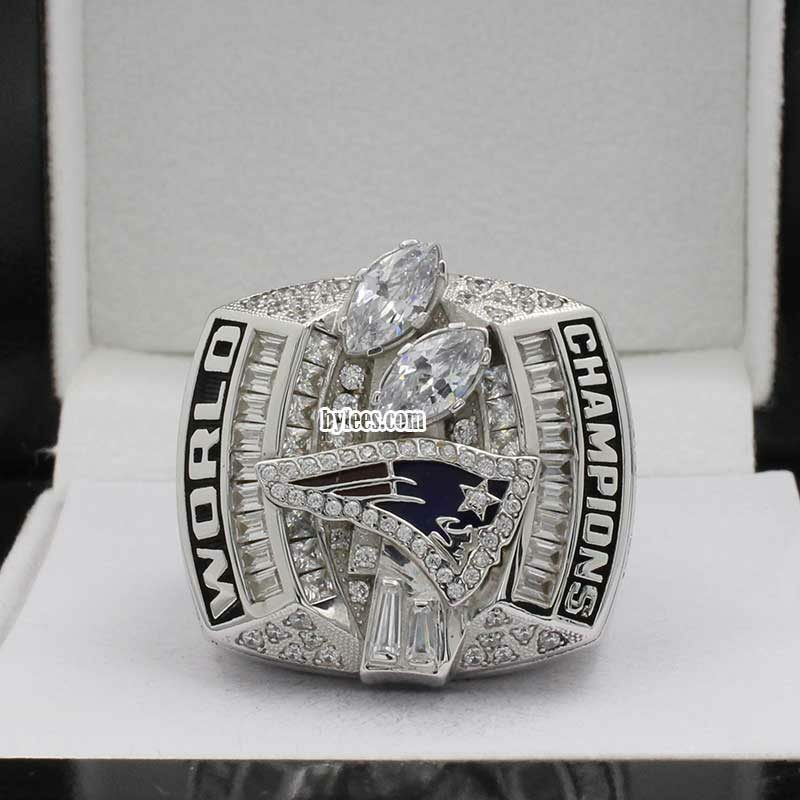 At the time, this was the most watched Super Bowl ever with 144.4 million viewers and also considered as one of the Greatest Super Bowl of all time. 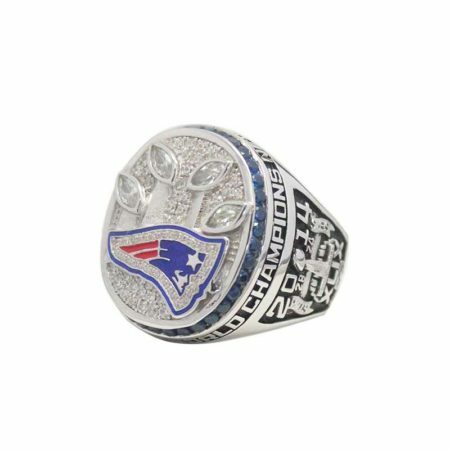 The Patriots defeated the Panthers by the score of 32-29.